LG has revealed that it will launch a range of gaming monitors at IFA 2017. 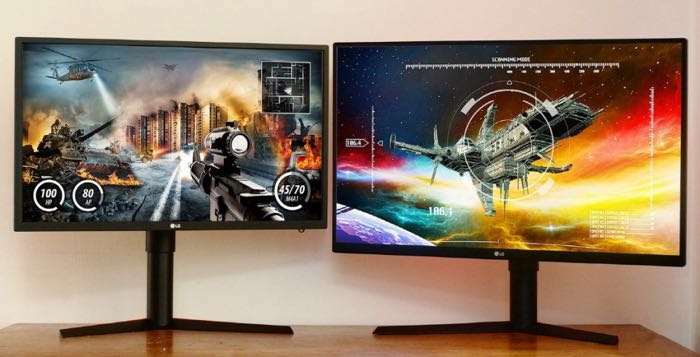 The company will launch a new 27 inch and 32 inch GK gaming monitors. The two new monitors will include the 27 inch LG 27GK750F and the 32 inch LG 32GK850G. The company will also show off its 34 inch UltraWide gaming monitor at IFA. You can find out more details about these new GK series gaming monitors over at LG at the link below.